Activision and Platinum Games have released the official Transformers: Devastation launch trailer, showing off more of the game that serves as a follow-up to the original animated series. 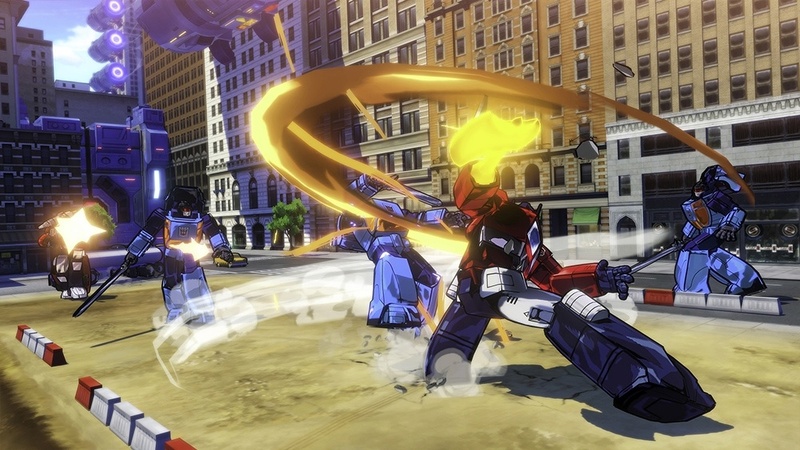 Check out the Transformers: Devastation trailer in the player below! Defend the earth from the evil Decepticons in Transformers: Devastation using robot-to-vehicle attacks, slam downs, counterattacks, and infinite combos. Choose from five playable autobots, including Optimus Prime, Grimlock, and Bumblebee. 5 difficulty levels combined with a deep customization system means hours of gameplay and replayability. 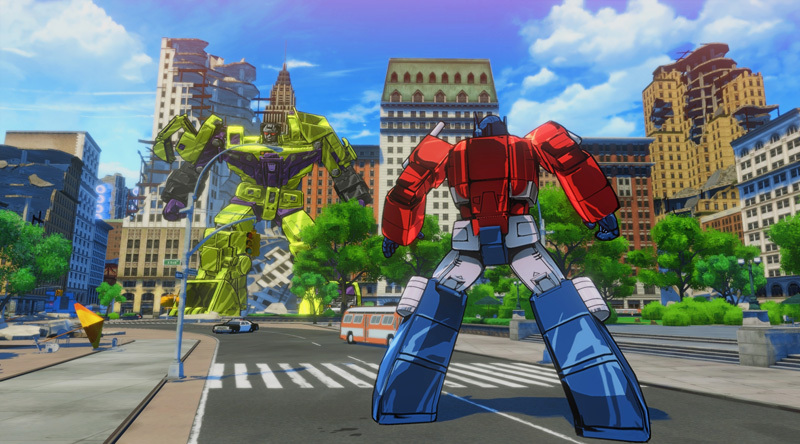 Set to debut on PlayStation 4, PlayStation 3, Xbox One, and Xbox 360 on October 6, you can order your own copy of Transformers: Devastation by clicking here.